Just Red Christmas Santa Hat At White Background Set. Cold X-mas Symbol Fluffy Santa Christmas Hat. Winter White Fluffy Fur Holiday Santa Christmas Hat Traditional Snow Fuzzy Accessory. Royalty Free Klipartlar, Vektör Çizimler Ve Stok Çizim. Image 66596914. Stok Fotoğraf - Just red christmas santa hat at white background set. Cold x-mas symbol fluffy santa christmas hat. Winter white fluffy fur holiday santa christmas hat traditional snow fuzzy accessory. 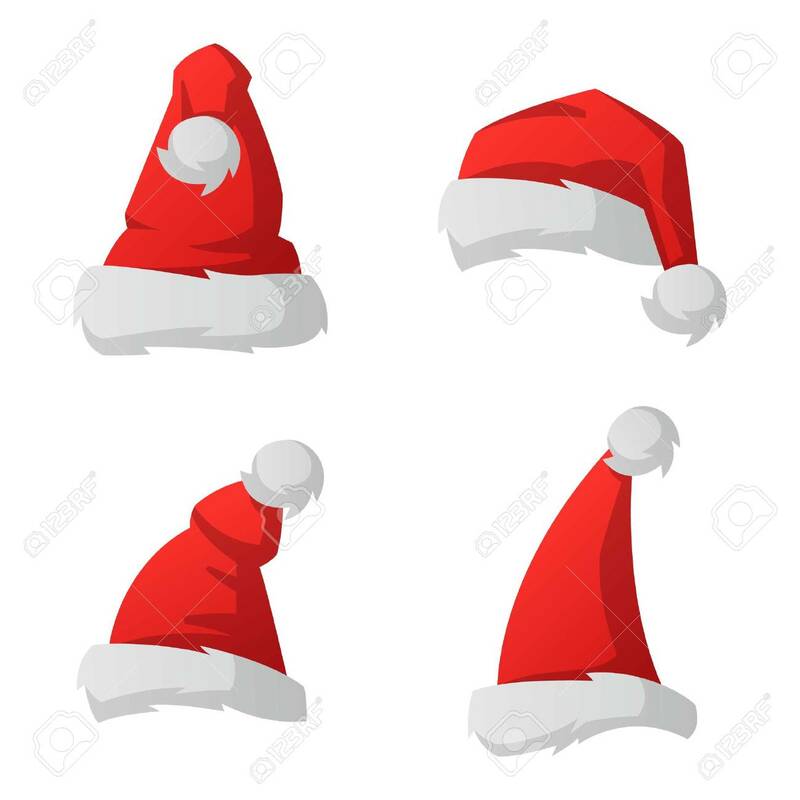 Just red christmas santa hat at white background set. Cold x-mas symbol fluffy santa christmas hat. Winter white fluffy fur holiday santa christmas hat traditional snow fuzzy accessory.